Welcome to City of Lakes, You are welcome & picked up by your Chauffer from the main exit of the airport/ railway station, waiting outside for you with the placard of your name and transferred to the hotel in your private chauffer driven car. Evening is free for leisure. Overnight stay at hotel. 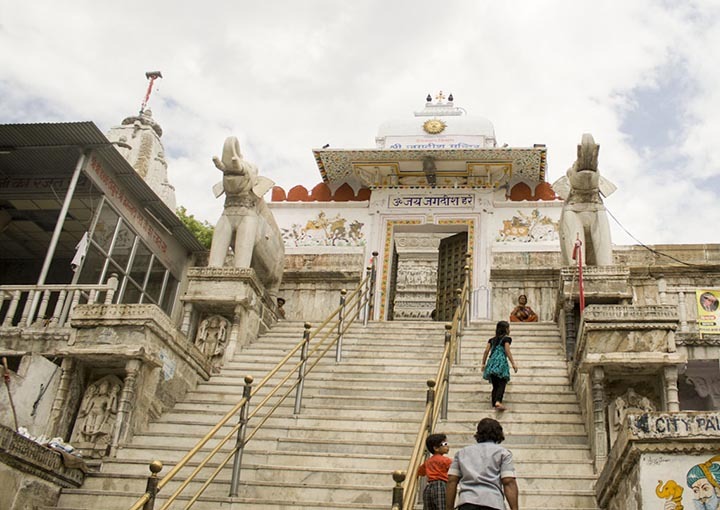 After lovely breakfast, proceed for a city sightseeing tour of Udaipur. The city is built in 1559 A.D. by Maharaja Udai Singh and has been described as the most romantic city of Mewar Region on the banks of Lake Pichola and surrounded by the Hills of Aravali Mountains Range. The Aravalli Mountains is the oldest in the world after Himalayas. 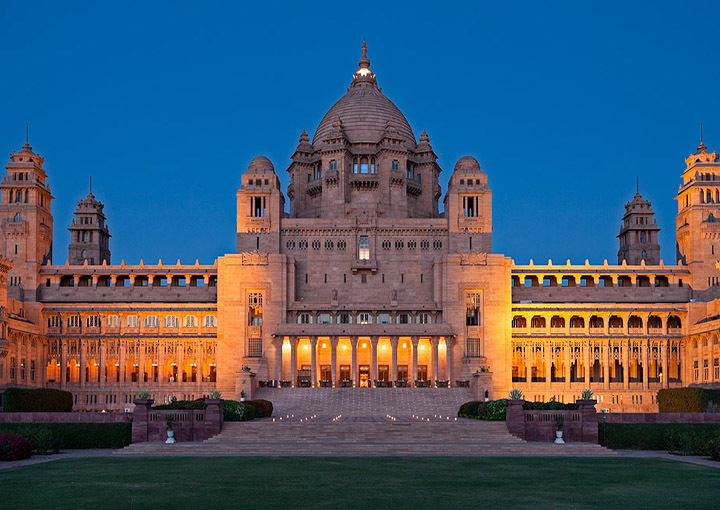 During your tour to city you will visit the (City Palace the largest Palace complex of Rajasthan and famous Jagdish Temple, Vintage car Museum , Sahelion Ki Bari the fountain Garden & world famous Puppet Museum ( Lok Kala Mandal ) and Pratap Smarak .After a heritage tour, return back to the hotel for a comfortable overnight stay. 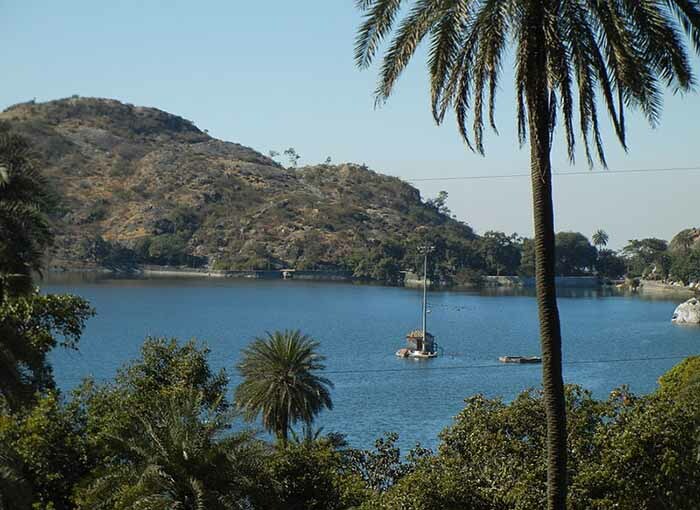 After lovely breakfast check out at hotel and proceed to Mount Abu, which is the only hill station of Rajasthan and an important Jain pilgrimage centre in India. On arrival check in at hotel and relax, later proceed for short tour of the city visit Nakki Lake & Sun Set Point and return back to hotel for overnight stay. 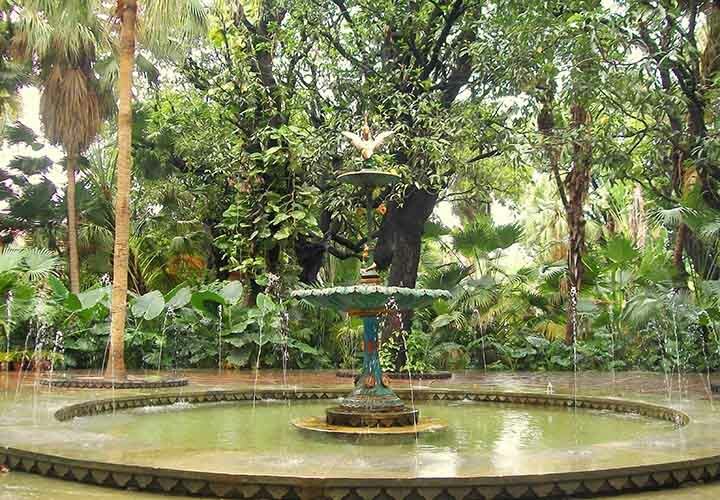 After lovely breakfast at hotel proceed for city tour for Mount Abu, which is the only hill station of Rajasthan and an important Jain pilgrimage centre in India. Visit to the famous 11th century Dilwara Jain Temple , Peace Park , Brahma Kumari Ashram and achalgarh .after a lovely experience of the city return back to hotel for overnight stay. 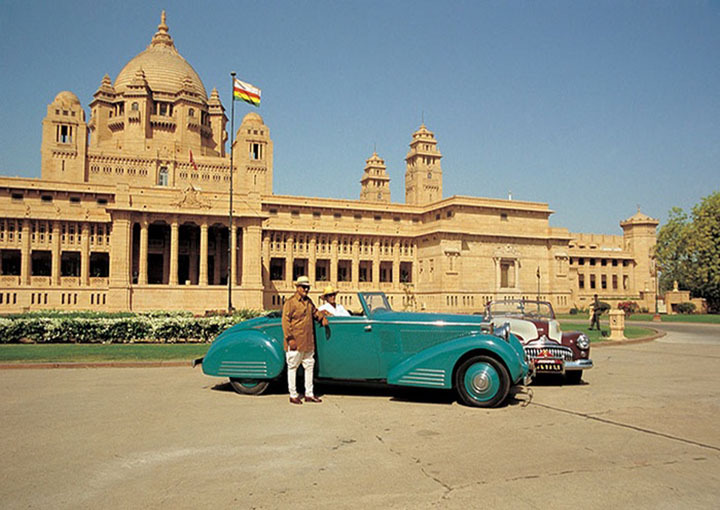 After lovely breakfast check out and proceed for on words journey for Jodhpur also known as Blue City and SUN CITY. 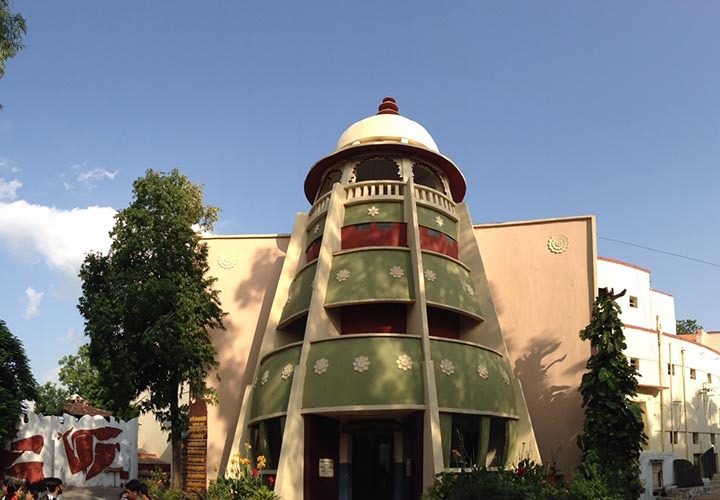 After check in at your hotel proceed to visit ummed bhavan Museum and Vinatge car Museum and Clock Tower and evening free for independent activity and return back to hotel for over night stay. 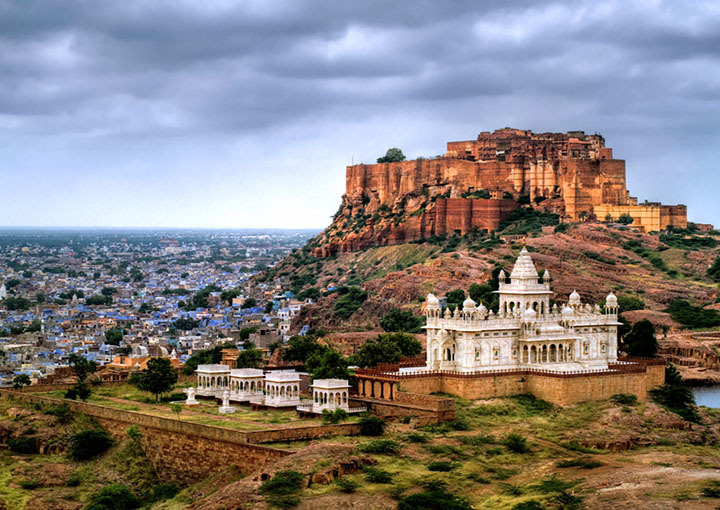 After breakfast proceed for city tour of jodhpur to Climb up the majestic Mehrangarh fort and explore the various sections within. Also visit the marble cenotaph at Jaswant Thada and visit Mandore Garden and drive for on words journey to Jaisalmer over night at hotel. After breakfast at your hotel check out and drop Airport for onwards journey. 24/7 Dedicated Customer Support Call us or mail us for any Kind of query or support related to rajasthan tour packages. We, Rajasthan Yatra one of the leading tour operator in udaipur rajasthan is having a huge social presence in order to keep you updated with recent events and updates that has been happening in rajasthan tourism sector. Find us on facebook, twitter and many other social media. Copyright © 2016 www.rajasthanyatra.in. Registered as M/s Raj Yatra under Indian Partnership Act 1932.